We are proud to continue our partnership with Edmonton’s BEST Bike Shop! Supporting WOW Riders since 2015! We love quality brands and products. WOW Jerseys and Waterbottles are designed by Specialized Custom Designs. 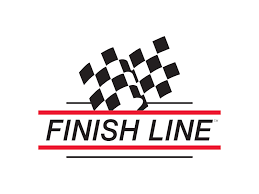 Most riders and team members wear SMITH Optics and our chains are maintained by Finish Line Dry Lube.